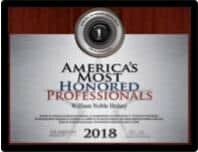 Very highly regarded IP & Patent Lawyers and Patent Agents led by Patent Attorney Bill Hulsey, who possesses 30 years of patent law firm experience and expertise in patents, technology licenses and IP. Our skilled and experienced IP attorneys and professional staff provide patent, trademark, and related intellectual property services. Our legal excellence helps leaders commercialize their inventions and brands. We strengthen competitive IP positions of fast growing startup and growing entrepreneurial companies. This truly helps them compete and succeed in challenging global markets. We possess and daily demonstrate deep experience in drones, artificial intelligence, autonomous vehicles, energy, aerospace technology, medical devices, electronics, software, chemicals, materials, and photonics. Because of our commitment to client service, our law firm has been successful in helping inventors and entrepreneurs. The business principals use IP rights to promote and grow their businesses. 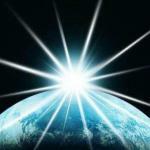 Our IP law firm has had a strongly positive effect on both company growth and regional economic development. HULSEY PC serves clients across the U.S. We practice principally in Austin, TX and Memphis, TN. 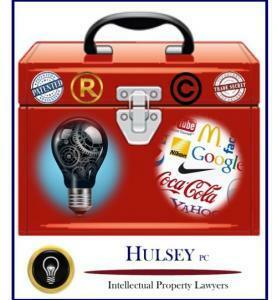 We have successfully completed a wide array of engagements in patent, trademark, trade secret, and related IP matters. HULSEY PC clients benefit from our decades of experience in proudly serving these and other IP stakeholder communities across the United States. • We possess an “A+ Rating” from The Better Business Bureau. This rating comes because of meeting the highest standards (1) building trust, (2) advertising honestly, (3) tell the truth, (4) being transparent, (5) honoring promises, (6) being responsive, (7) safeguarding privacy, and (8) embodying integrity.